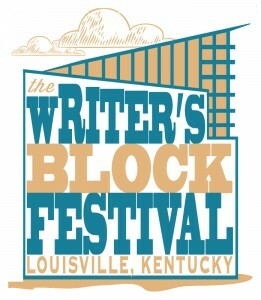 I’ll be reading as part of the Writer’s Block Festival this October in Louisville, Kentucky. The schedule is still being finalized, but here is a list of the participating writers. Hope to see you there!